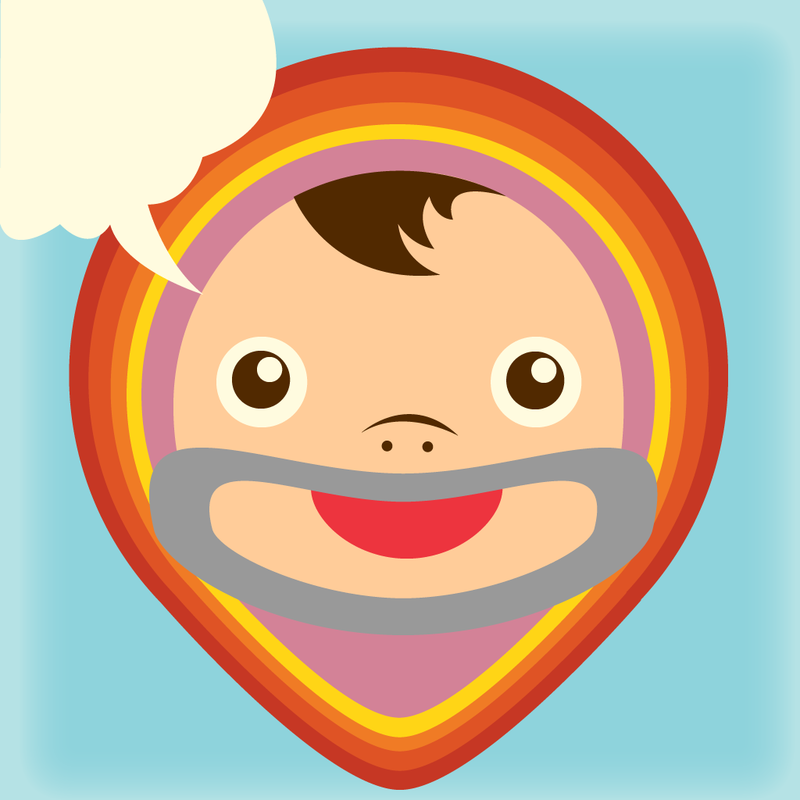 Become the narrator of Cookie's big adventure with Sabodu's creative comic book app, Cookie Next Door ~ Rainy Days. We also have a game that requires you to remove fog from the map by traveling around the world, and a physics-based game that has you trying to save the exposed orange population. 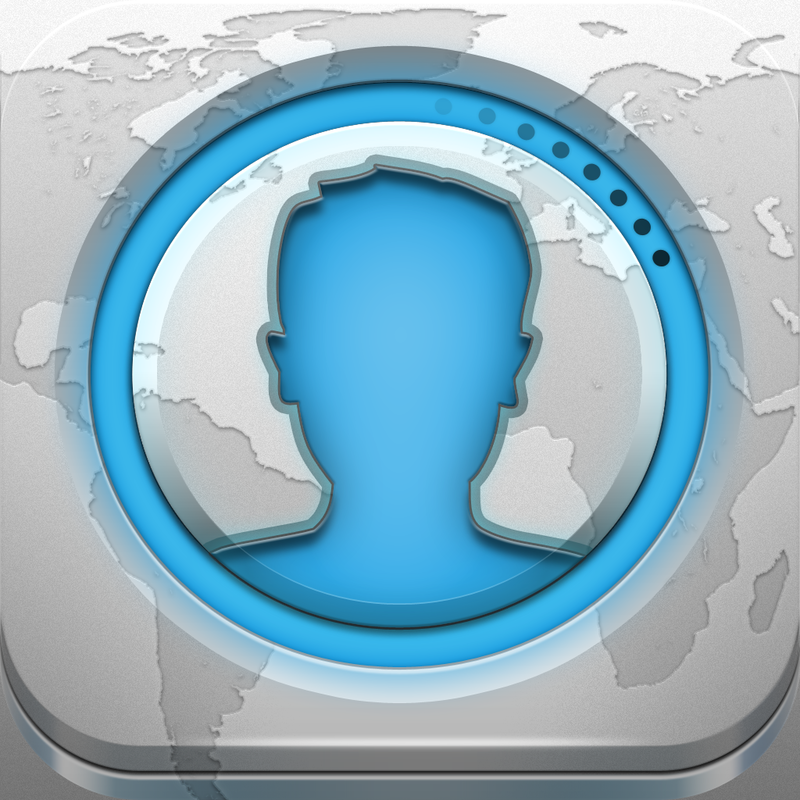 MyFace+ for Facebook ($0.99 → Free, 18.1 MB): Give Facebook a facelift with this social networking app. After signing into your Facebook account, you're presented with a streaming feed of posts. Tap on a post to bring up additional options like the ability to like a post, comment on it, share it, and view profile details. The app also includes the ability to upload photos and videos, tag friends, view notifications, send messages, search, and update your profile. MyFace+ for Facebook is available for free for a limited time. It has a 4-star rating with a total of 194 ratings. Cover Orange ($0.99 → Free, 24.8 MB): A cloud carrying poison rain is moving towards the exposed orange population. Your job is to cover every last one before it’s too late in this physics-based puzzle game. To save the oranges, just drop objects from the top of the screen into the playing field below. The game includes 380 levels, realistic physics, and achievements and leaderboards via Game Center. Cover Orange is available for free for a limited time. It has a 4.5-star rating with a total of 38246 ratings. 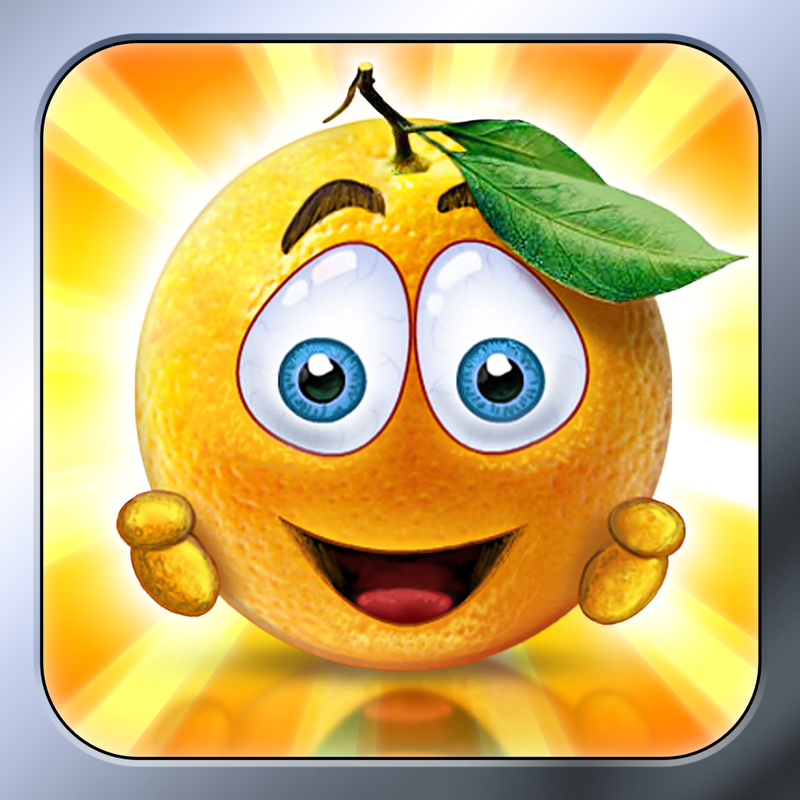 Fruitopia ($0.99 → Free, 19.6 MB): A super juicy matching game. 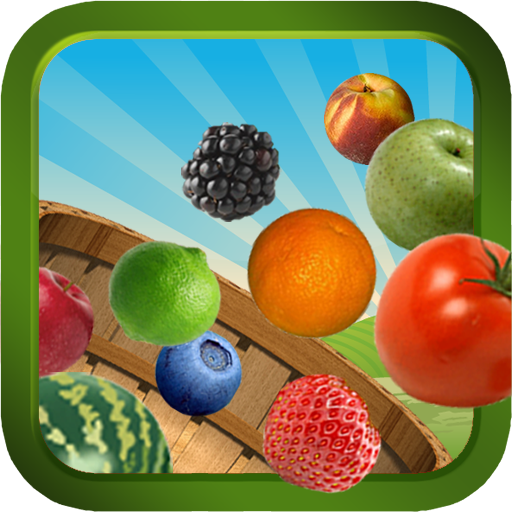 Swipe your finger across three or more of the same fruit to create chains and remove them from the basket as quickly as possible. Fruit can only be matched if they are in close proximity. No matter what, you must keep all of the fruit within the confines of the basket by tilting your device, because if one falls out, it's game over. 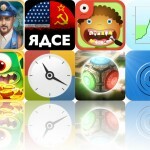 The game includes three modes, five themes, and achievements and leaderboards via Game Center. Fruitopia is available for free for a limited time. It has a 4.5-star rating with a total of 98 ratings. Honk - Find Car, Parking Meter Alarm and Nearby Places ($0.99 → Free, 17.0 MB): Avoid yet another parking ticket with this navigation app. Just swipe your finger across the meter to set the timer. You're able to attach a handwritten note, photo, and voice memo to help you remember where you parked. The app also marks your location on the built-in map automatically to help you find your way. When you close out of the app, the icon will be badged with the minutes remaining on your meter. Honk also features multiple background images to choose from, customizable meter maximums and alarm times, and a full tutorial. 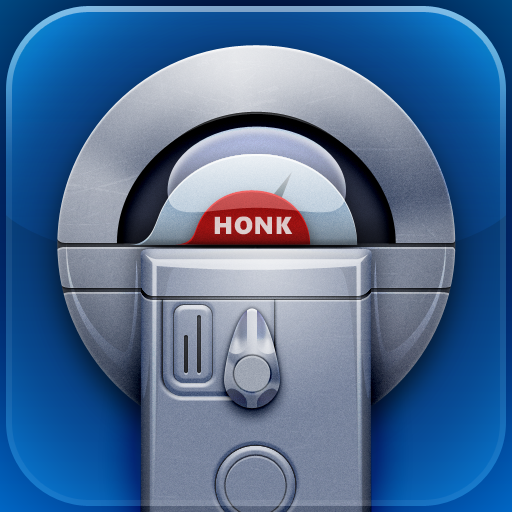 Honk - Find Car, Parking Meter Alarm and Nearby Places is available for free for a limited time. It has a 4.5-star rating with a total of 108 ratings. Fog of World ($4.99 → Free, 17.4 MB): Explore the world to remove the fog in this unique GPS-based game. 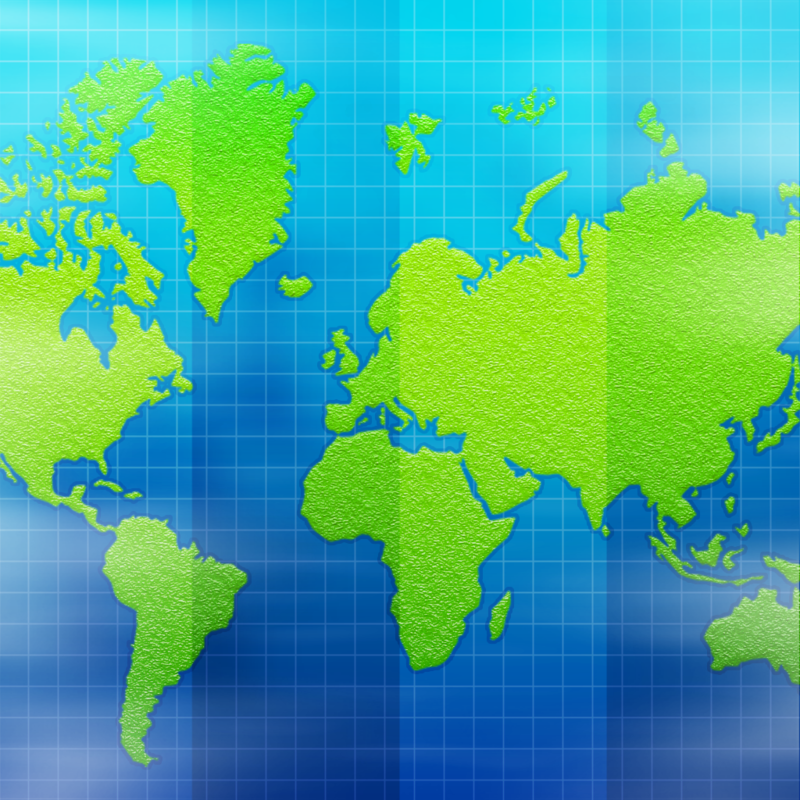 As you travel, the app will record where you have been and clear up the map. You'll be rewarded with points for the area you have covered, which will allow you to level-up. You can also earn badges for visiting specific locations around the world. The app includes the ability to import GPX and KML files, sync and backup via Dropbox, and achievements and leaderboards via Game Center. Fog of World is available for free for a limited time. It has a 4.5-star rating with a total of 155 ratings. 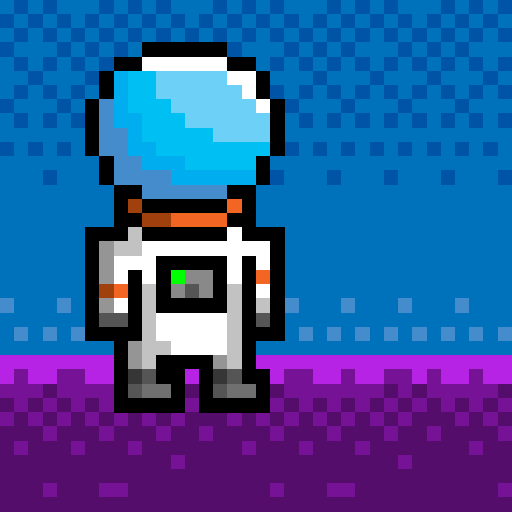 Captain Nova ($0.99 → Free, 3.6 MB): Help Captain Nova rebuild his space ship by gathering all of its missing pieces in this retro-inspired platformer. You're able to run and jump using on-screen controls. Try to find the rocket boots to gain the ability to hover over dangerous obstacles. The game includes 30 challenging levels. Captain Nova is available for free today only (02/13). It has a 4.5-star rating with a total of 19 ratings. Instaflash ($0.99 → Free, 3.8 MB): Do you have a photo that's underexposed on your iPhone or iPad? Instaflash can fix that right up for you in a snap. The app utilizes a patented lighting and contrast enhancement procedure that adds a natural illumination to dark areas of your photos without ruining the contrast and detail. 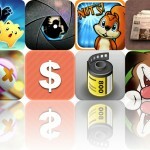 It allows you to import photos or take new ones, and features the ability to save photos in two different sizes. 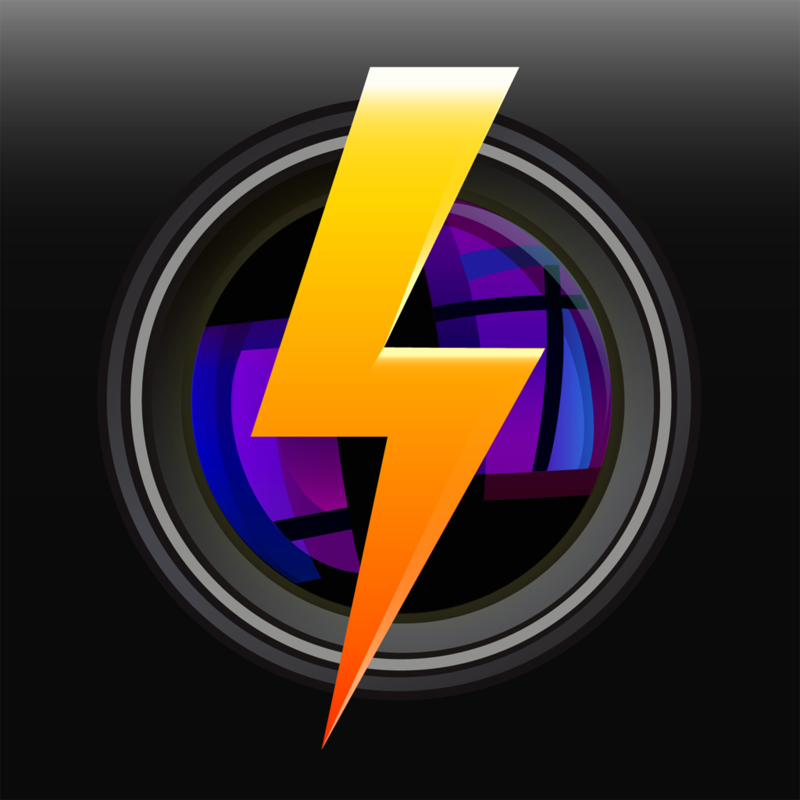 Instaflash is available for free for a limited time. It has a 4.5-star rating with a total of 543 ratings. Cookie Next Door ~ Rainy Days ($1.99 → Free, 68.9 MB): A creative comic book that allows your child to become the narrator of Cookie's adventure. Each page includes a number of panels that need to be narrated. Just tap on a star to bring up the mic and record audio. Once all of the panels have been narrated, your child can watch their own tale unfold. The app includes the ability to change the pitch of each character, awards, and the option to retell the story over and over again. Cookie Next Door ~ Rainy Days is available for free for a limited time. It has a 5-star rating with a total of 13 ratings. 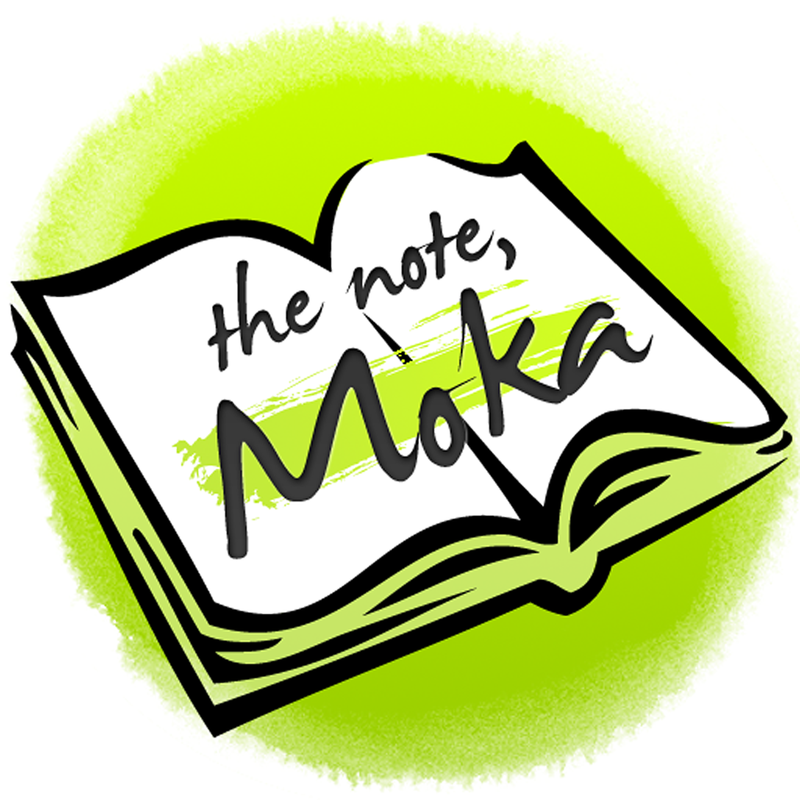 The note, Moka! - PDF, PPT view & note ($4.99 → Free, 38.9 MB): A powerful yet easy to use note-taking app for iPad. You're able to create multiple notebooks, each with a different title and cover color. You can then add text with different fonts and colors, photos from your library, or handwritten notes. 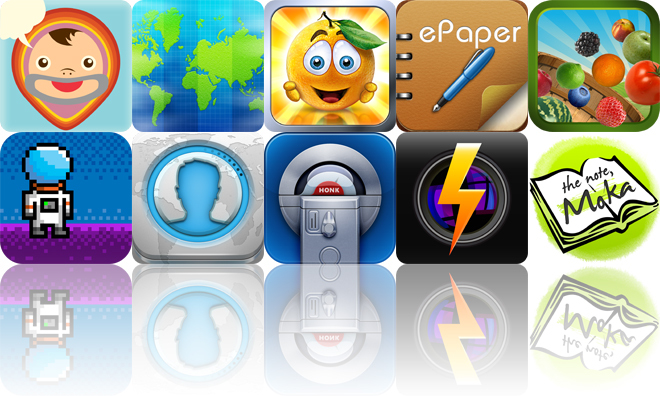 The app includes four drawing tools, 14 colors to utilize, loads of fonts, the ability to reorganize your bookshelf, AirPrint support, Dropbox support, and the ability to import and export PDFs. The note, Moka! - PDF, PPT view & note is available for free for a limited time. It has a 4-star rating with a total of 30 ratings.